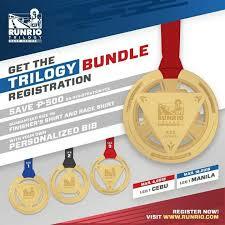 The time has come for the much anticipated premier running event series in the country, the Runrio Trilogy Race Series. 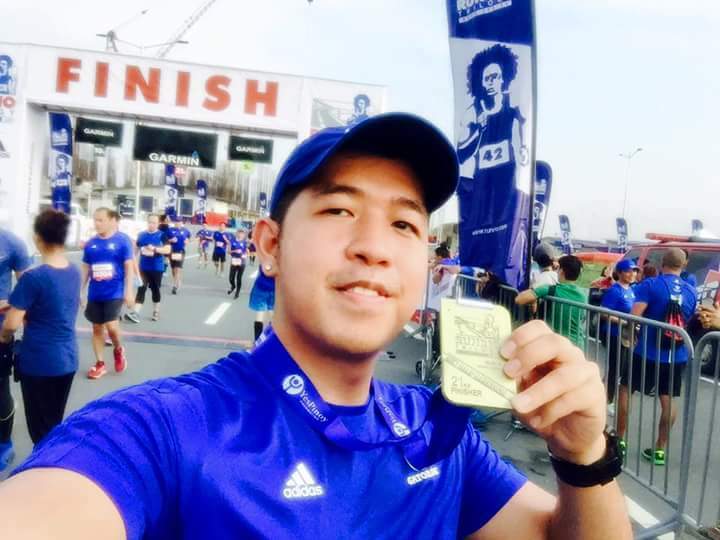 For Runner Rocky, what makes the leg 1 of this year's series more exciting?! 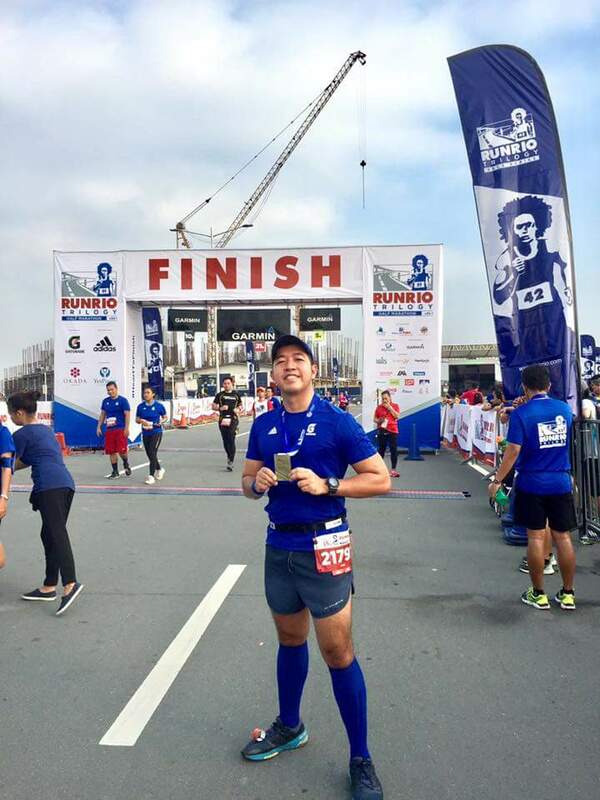 Well, the Leg 1 of the Runrio Trilogy 2018 will fall on Rocky's day before his birthday (March 18). Though the very first Runrio Trilogy started way back in 2010, this year's edition is actually its second time after its re-branding last year. And this is also our second time to take part on it. Once more, blue is the color theme of the leg 1 of the series. 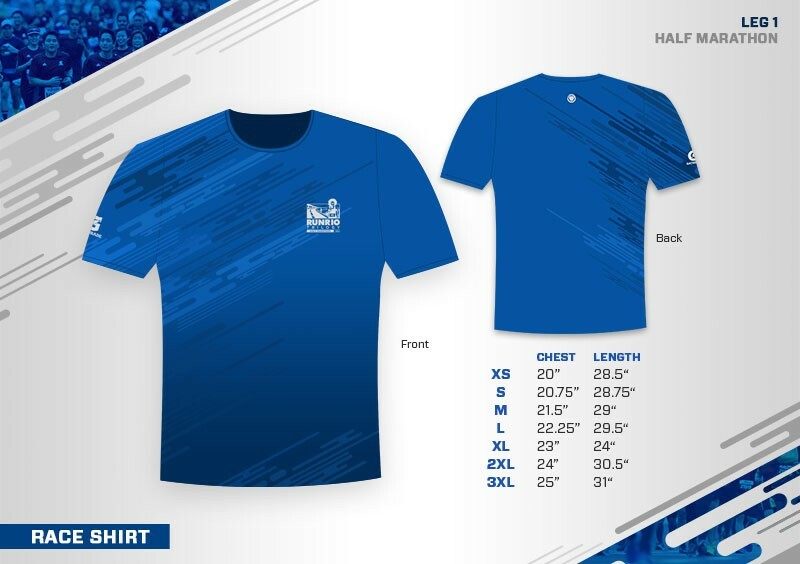 And yes just like last year, instead of a singlet, a dri-fit shirt is provided. 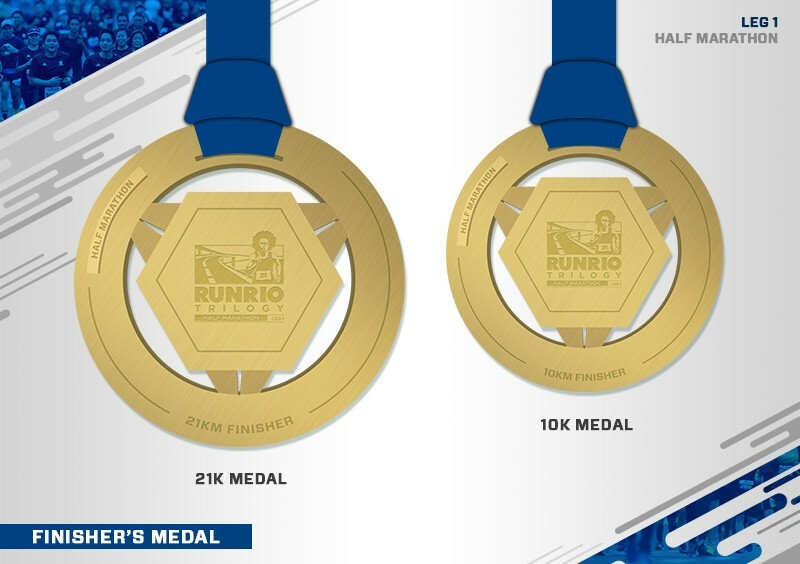 The Runrio Trilogy Race Series 2018 also gives exciting promo to ensure that runners can complete the trilogy. And that is via the Trilogy Bundle Registration. If you register in bundle, you may save a total of Php500. You may also guarantee your desired tech shirt and finisher shirt sizes. And of course, you may have your personalized BIB! Great! So see you all runners and celebrate my 2018 birthday running in the first leg of the Runrio Trilogy!